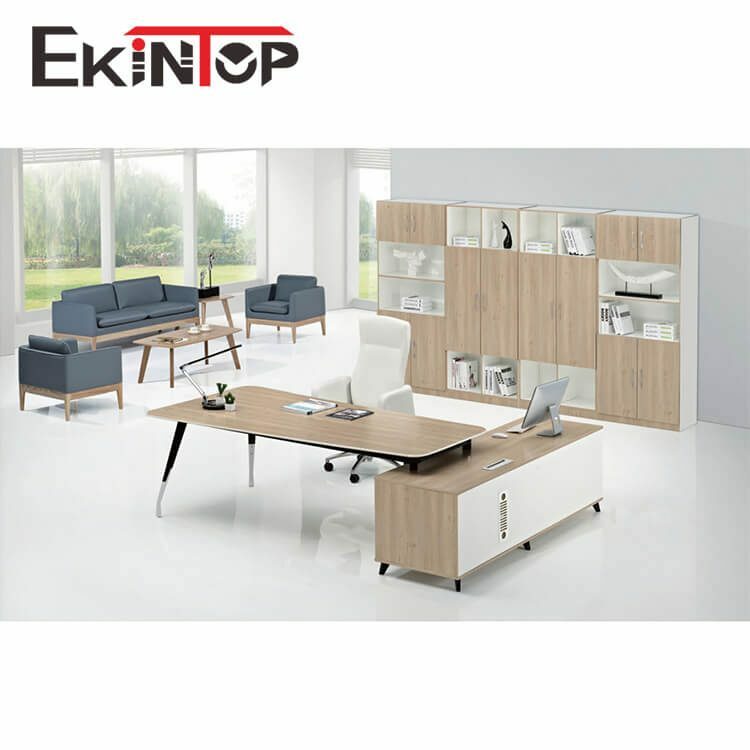 A good contemporary office furniture solution is closely connected with its good layout. The closed office environment is very unhealthy. How can the office furniture solutions be reasonably laid out? For an enterprise, the choice of office furniture is not easy. You should not only consider its practicality, but also the suitability with the corporate culture, especially the economic value. 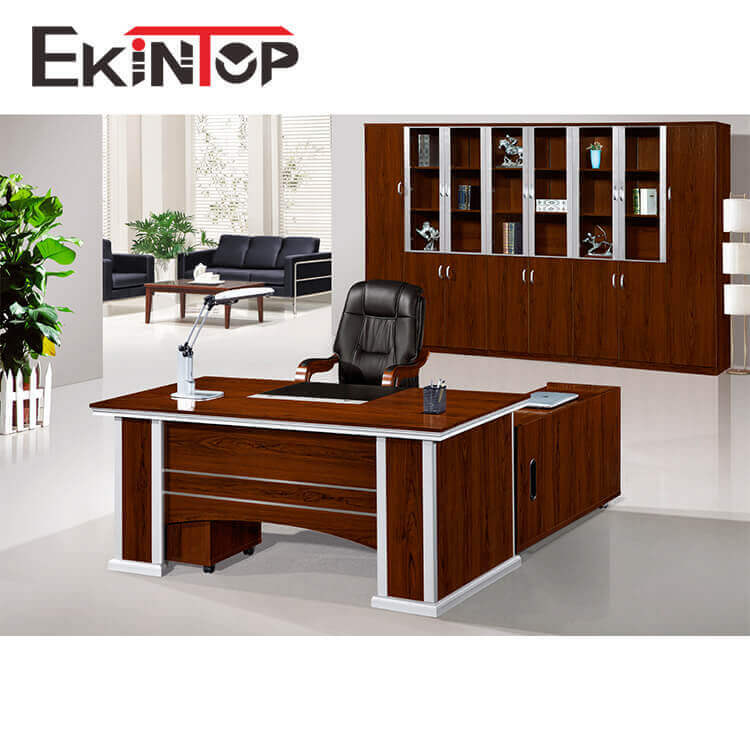 These are also reflected by the characteristics of the office furniture itself. How to choose office furniture solutions? Our answers are as follows. 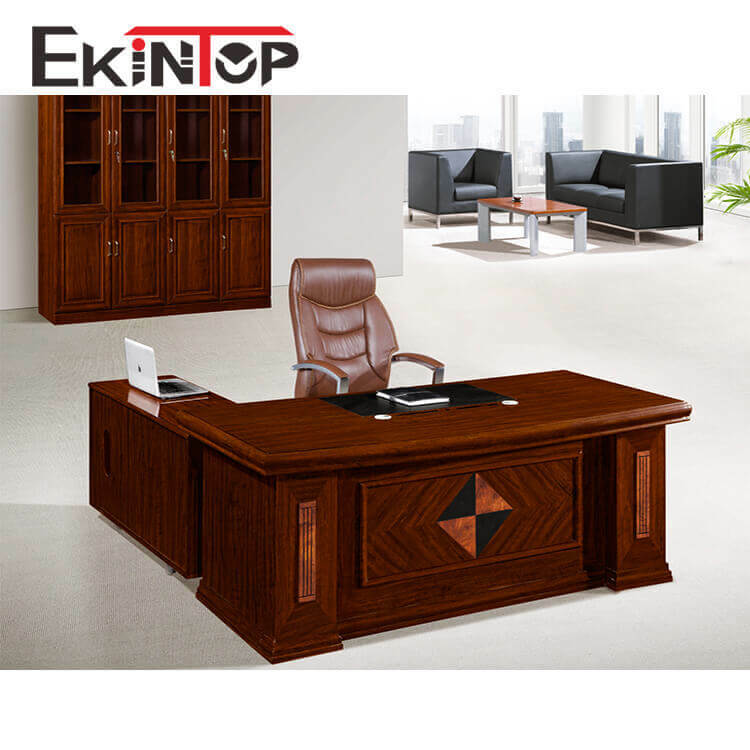 Office furniture itself is provided for people to use, so when designing, the size, the style and the color of the office furniture should meet the needs of safety, practicality, beauty and comfort. For example, for a government, its office furniture solutions should be dignified and elegant, and the colors should be stable. For a company, they should be simple and bright. Materials, decorations and lights will have an effect on people. According to the environments, the choice of office furniture is different. Office furniture function is very important, must meet the existing value, but also provide comfort, not only that, office furniture in the purchase should also consider the overall design of the furniture and the color of the furniture in all aspects, before ordering it is better to ask the manufacturer to provide the overall design renderings , so that it can ensure that the office furniture solutions that meets the requirements is purchased. When choosing office furniture, we should consider its practicality, aesthetics, and the matching with the office space as well as the financial aspect. Office furniture is designed to provide people with better office environment. For the staff, beauty and environmental protection are the consideration. 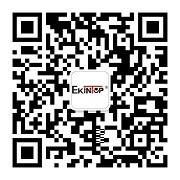 For the enterprises, both the ideas of the staff and their own conditions and requirements are the consideration. Enterprises are definitely subject to their financial status, so the office furniture solutions need to be cost-effective and involves a lot of comparison. To sum up, in order to make full use of office space and reasonably select office furniture solutions, you should not only consider the design and modeling of the office space according to the corporate culture, but also consider the color, function, and cost performance of office furniture. If you need, we can give you the most professional advice at any time. Please feel free to consult us!